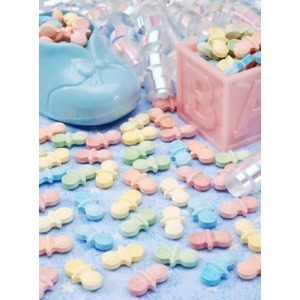 These pacifier sweet tarts are great for Baby Shower Favors and taste great! 14 oz. bag of Sweet and Sour Pacifier Candy.